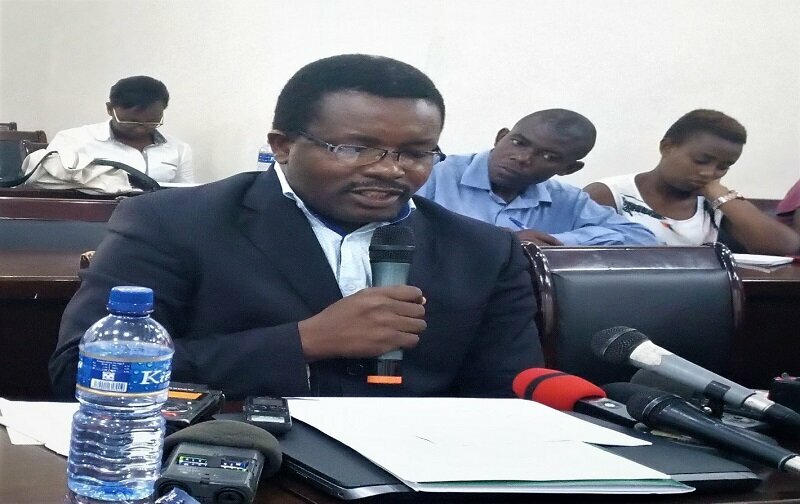 BUJUMBURA February 24th (ABP) – The March-April-May (MAM) weather forecasts show normal rainfall except in the northwestern region, where rainfall will be above normal climatic condition, it was said on February 22, 2018 in Bujumbura by Mr. Augustin Ngenzirabona, Director of Hydrometeorology and Agglometeology at the Geographical Institute of Burundi (IGEBU). He was speaking at a press conference on seasonal forecasts of March, April and May, a check by ABP revealed. On that occasion, he indicated that the seasonal rainfall forecast provides pieces of information on the conformity of the climate with the normal situation. It will help manage climate risks, and to this end contributes to socio-economic planning, he said. For Burundi, he added, MAM 2018 seasonal rainfall corresponds to crop season B (Impeshi). The dates of the beginning or end of the rainy season as well as the distribution of rainfall were taken from the statistical analysis of the last years, 1985 and 2012, which have characteristics similar to the current year (2018), he continued. The actual start of the rainy season throughout the country began in the middle of the second decade (a period of ten days) of February 2018, he said. 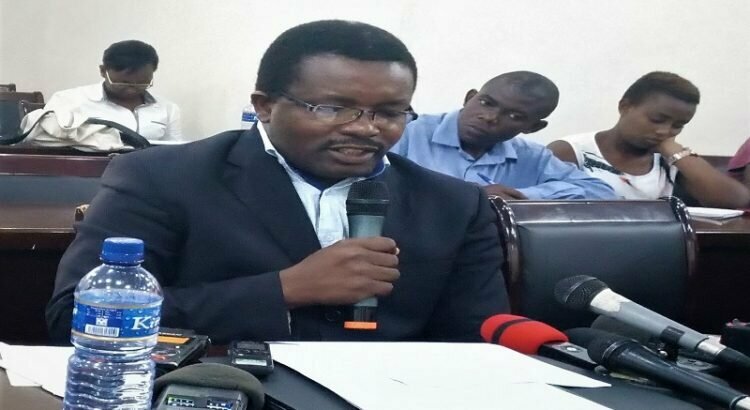 According to Ngenzirabona, the end of the MAM 2018 season is placed in the first decade of May 2018 in the Imbo, Moso, Buragane and Buyogoma regions. In the Bututsi, Kirimiro, Bweru and Kumoso regions, the end of the season is the 2nd decade of May. In the Mugamba, Buyenzi and Bugesera regions, the end of the season is the last decade of May 2018. Mr. Ngenzirabona also said that seasonal climate conditions could have both positive and negative potential impacts on different socio-economic sectors of the country, the reason why farmers are called upon to consult the Ministry they belong to in order to make better use of that weather information. The livestock department should consult those forecasts to consider a solution for livestock. Given that weather conditions strongly influence water-borne and insect-borne diseases, the Ministry of Public Health is advised to consult also the forecasts, to ensure the protection of people in order to avoid epidemic diseases related to extreme weather conditions, he concluded.